Icons in cover image by BomSymbols. It's finally 2018, so it begs the question, what sort of applications will we be designing and developing this year? Blockchain, cryptocurrency (not the same thing as blockchain), virtual reality, augmented reality, artificial intelligence, voice-controlled UIs, conversational UIs, chatbots and Apple's FaceID are some of the technology that gained popularity in 2017, but for many of these, we're still a far cry from worldwide adoption. Will any of this technology finally breakout in 2018? Will the average individual be spending crypto on the high-street? Will VR and AR technology become cheaper and more accessible? 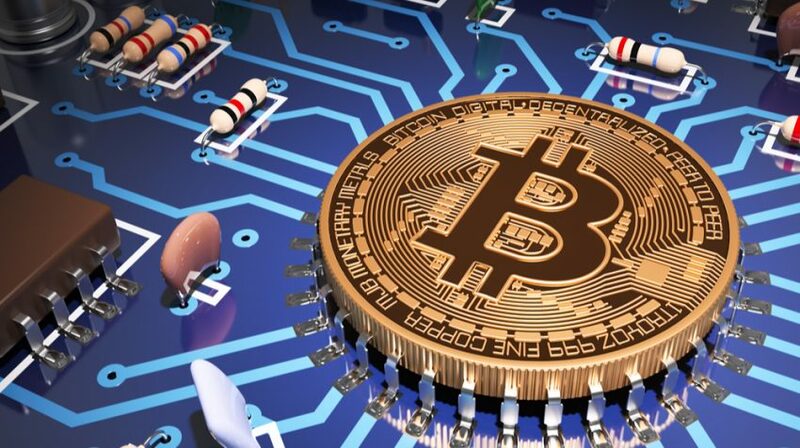 Cryptocurrency is digital currency that doesn't have to be stored in a bank. You can choose to store it in a digital wallet such as Coinbase if you wish, but you can also store it on your very own super-encrypted crypto hardware. Not only are there now hundreds of cryptocurrency apps that can help you track the value of your coins, but modern banks such as Revolut now let you to convert your physical currency into cryptocurrency on-the-fly. Pretty cool, right? Skeptics say that cryptocurrencies are dangerous because they can be hacked (which, yes, they can be). They also say that crypto is meaningless, since you can't actually spend it on the high-street. However, that doesn't mean cryptocurrency isn't heading in that direction. Like most technology, we just haven't made the most of it yet. Could 2018 be the year? In 2017, the value of a single Bitcoin rose from ~$850 to ~$20,000 (then dropped to ~$10,000 within a week). It's also recognized by governments as a currency, with it now being a taxable asset. Either way, cryptocurrency is huge right now and demand for cryptocurrency apps is soaring, so I'd recommend learning a little about cryptocurrency this year. Blockchain is the technology that makes cryptocurrency happen. It's a database distributed across a decentralized network of computers (think: peer-to-peer sharing) that manage the transfer of digital assets (like a shared ledger), cryptocurrency being one of those assets. Well, check out Cryptokitties, a game where you swap digital kitties on the blockchain. Not very useful, I'll admit, but like I said, it's emerging tech, so we'll find more uses for it in 2018. If you're a developer, then you're going to want to learn blockchain development in 2018. It's the second hottest skill in the job market today! You can learn more about blockchain here. By FaceID I mean Apple's FaceID software, although what I really mean is just face ID, the act of identifying someone via facial recognition software. Did you know that the Tokyo Olympic Games 2020 is using face ID to stop terrorism at the Olympic events? "Face Unlock" also appeared on the OnePlus 5T in 2017. Facial recognition will certainly be huge in 2018. Although this is isn't set in stone at this moment in time, it's heavily rumored that Apple will make iOS apps and macOS apps one and the same thing (internally it's codenamed Marzipan). Both use the Swift coding language, so if you're already an iOS or macOS developer, then chances are you already (mostly) know how to create universal apps for Apple devices. If you're a designer or developer, well then a new challenge awaits you: responsive native apps! Virtual reality and augmented reality technology has been around for quite a while now, although VR headsets still haven't become cheap enough for the average consumer to enjoy them. That could change this year, especially in the gaming space where being immersed in digital sounds and imagery (essentially…a new reality) is in high demand by gamers. 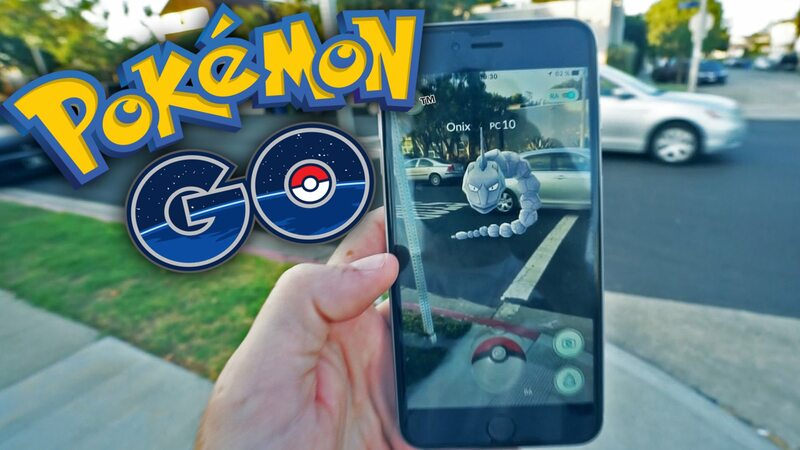 Augmented reality, on the other hand, has become a little more adopted (think: Pokémon Go, which uses the device camera and GPS to bring real-world elements into the game itself). VR and AR are definitely worth keeping an eye on. Artificial intelligence already has a tonne of astonishing use-cases; knowing how it works and how to implement its concepts into the apps you design/develop will serve you very well. Read about how AI is becoming a part of UX design. According to ComScore, voice will power 50% of all searches by 2020. That's hardly surprising, since leading home assistants Google Home and Amazon Echo were a huge hit in 2017 (Amazon Echo especially). You'll 100% want to look into Smart Home app development in 2018! Just think, there was a time when all we had was Siri! So there you have it, this is the technology that's (probably) going to explode in 2018. Learning about new tech trends will not only make you a better designer and/or developer (new tech = new challenges), but it'll open you up to new industries and opportunities. Technology is constantly evolving, you don't want to be the guy that only knows how to build weather apps.